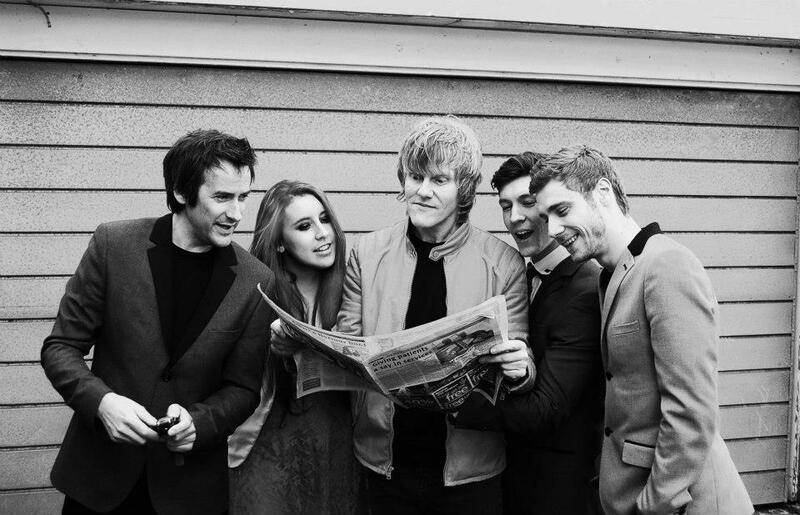 There is some incredible indie music coming out of Ireland. 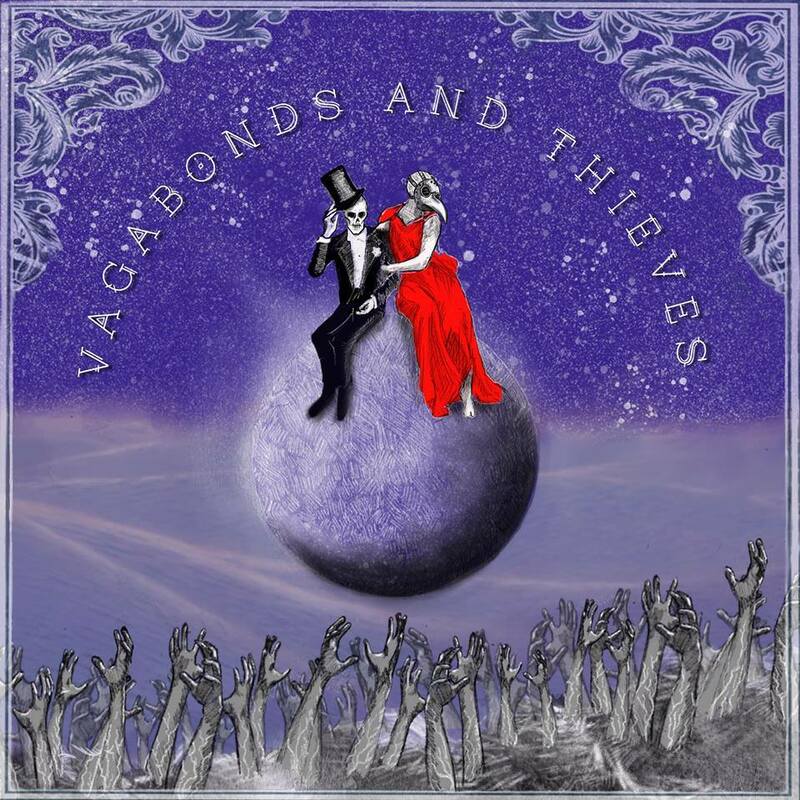 Recently, I discovered Vagabonds & Thieves, who put together a 4 track demo in May, 2015. At first I didn’t know what to make of this Kildare band, but, after several listens, it all made sense. 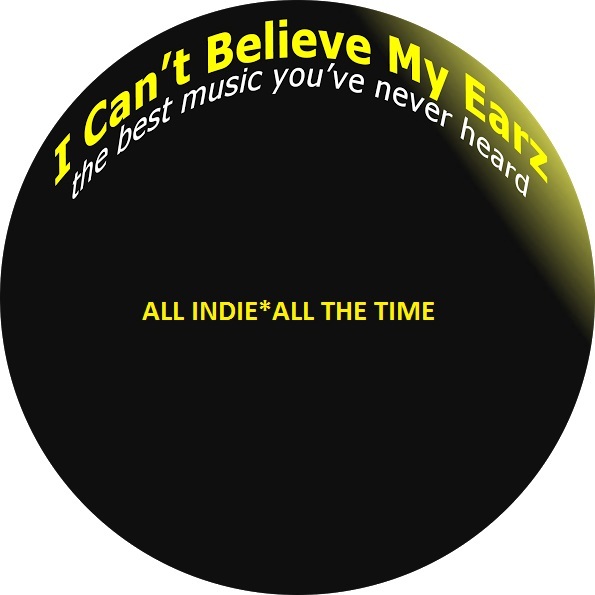 I heard great beats, wonderful melodies, sweet harmonies, and some way cool changes. There are great riffs, a wonderfully choppy rhythm on ‘Devil’s Beat‘, and a killer bass line on ‘Uncle Sam‘. I heard some nice harmonics, exceptional vocal arrangements, and an insane blues vibe on “Off To La‘. And the up tempo roots meets pop feel to ‘Stay With Me“, just rocks. This is foot stomping, thigh slapping music, unique, and distinctly Irish. Incorporating the bouzouki is a wonderful touch. The sound is entertaining and exciting, and it will keep you moving, however hard you try not to. 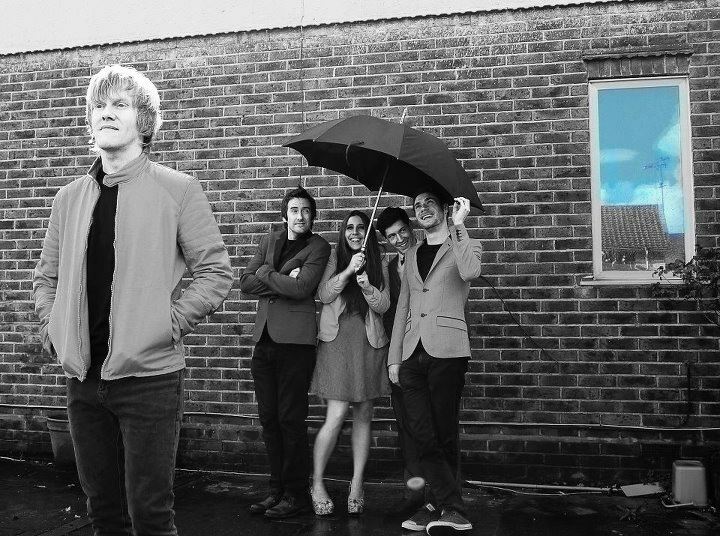 This is wonderfully melodic, Irish folk-pop. Check it out and get yourself a free download of ‘Uncle Sam‘. And keep your earz open-an album will be out in March 2016. Get one for yourself and get one for your friends as well. Really. Vagabonds & Thieves are that good. 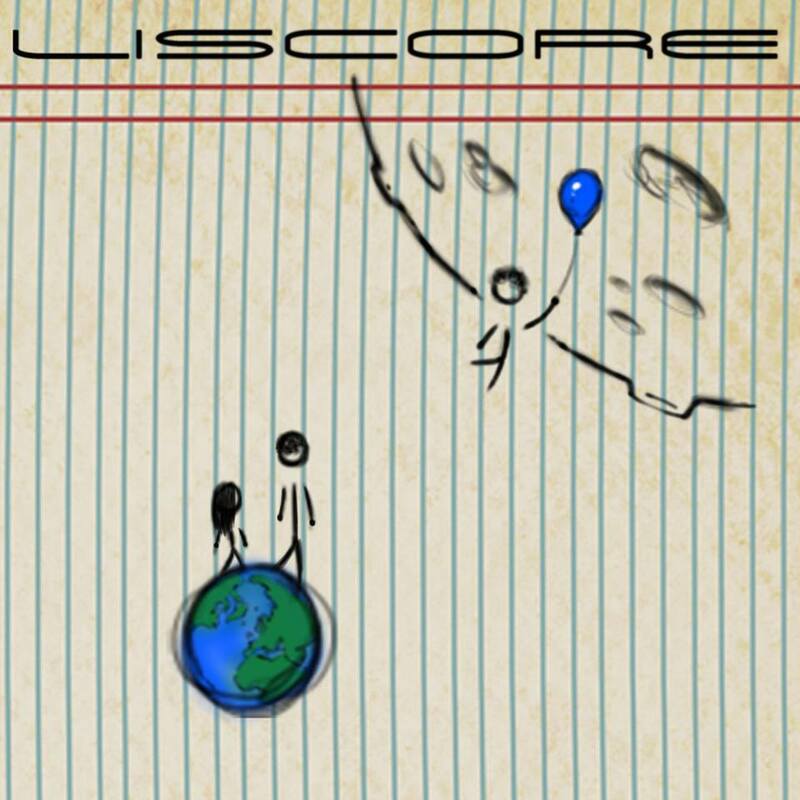 Liscore, a quirky band from Whitehouse Station, New Jersey, recently released their debut, self-titled album. Their original and unique sound immediately caught my attention. The album is a cool, little trip to Liscore’s psyche. Worth listening to. Overall, a fun time, but could use some additional production.